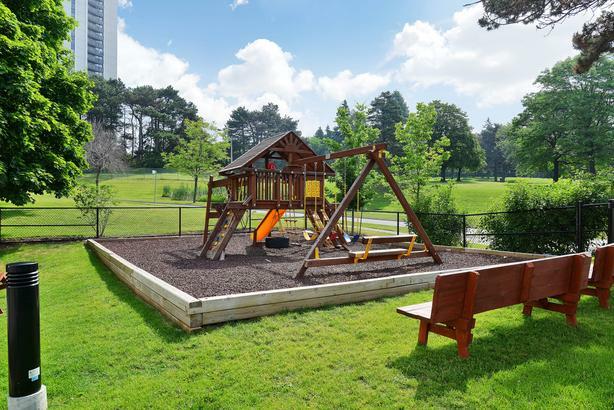 June 01, 2019 Graydon Hall Apartments is beautifully situated on 6 park like acres on Don Mills Rd. between York Mills and Sheppard. North York is a reflection of downtown style in a location that embraces the beauty of nature and the best of life's conveniences. Don Mills is a legendary master planned community designated as a heritage site. A quick 5 minute walk to schools combined with huge suites makes 20 Graydon Hall a choice destination for family living. Fairview Mall and Shops at Don Mills are just minutes away. With over 260 shops and services Fairview Mall has something for everyone. Directly on the transit line and minutes from major highways 401, 404, and the Don Valley Parkway makes moving around the city quick and convenient. Our 3 bedroom suites have a separate dining room, ensuitge storage 2 balconies and 2 full bathrooms.